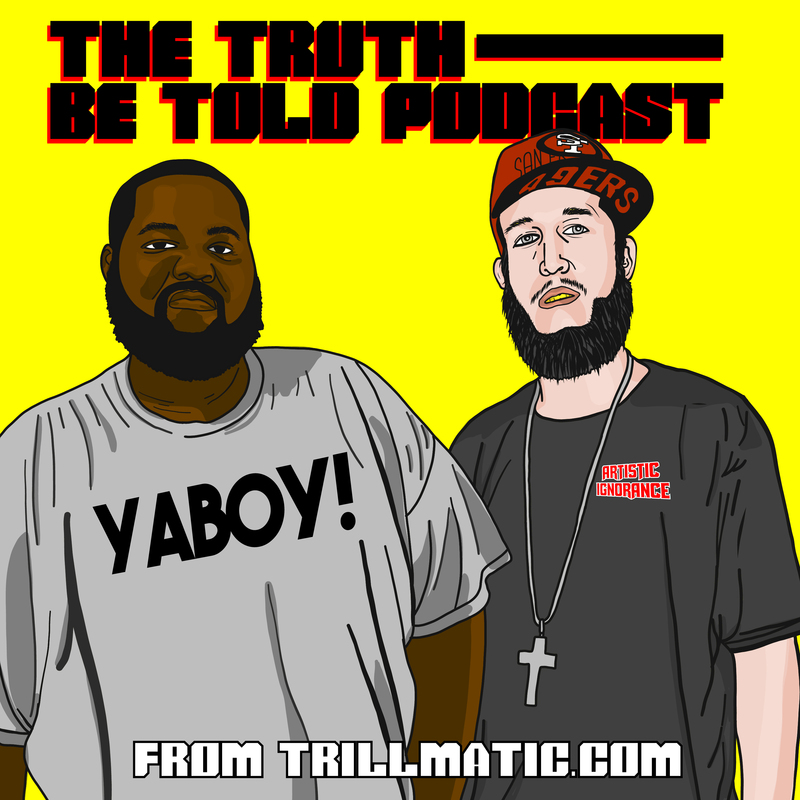 This week on Episode 115 The Truth Be Told Podcast: Rae Sremmurd's album art, new Kanye West music + album reviews for Arian Foster aka Bobby Feeno and Smoke Dza. R&B singer Josh Waters links up with Smoke DZA for the perfect track for you to ride with your chick alongside and spark one up called 'This Fire'. Smoke Dza and Pete Rock release their new video 'Black Superhero Car' featuring MMG's Rick Ross, from the acclaimed album "Don't Smoke Rock." Curren$y releases his last mixtape of the year 'Andretti 12/30' with features from Freddie Gibbs, Smoke Dza and 2 Chainz. Harlem, NY emcee Smoke DZA returns with a new single from an all new project, featuring frequent collaborator and producer Harry Fraud. The single 'Morals' also features West Coast legend Snoop Dogg. Check out the new track from New York rapper Smoke Dza and MMG member Wale's new track 'Absolutely Perfect'. Sheesh. How does one keep up with the Jet World Order? With the release of multiple videos and mixtapes this year, it's a wonder how the entire roster keeps up. While Meek Mill finishes his time behind bars, the nephew to Public Enemy's Keith Shocklee keeps the Dreamchasers movement alive.